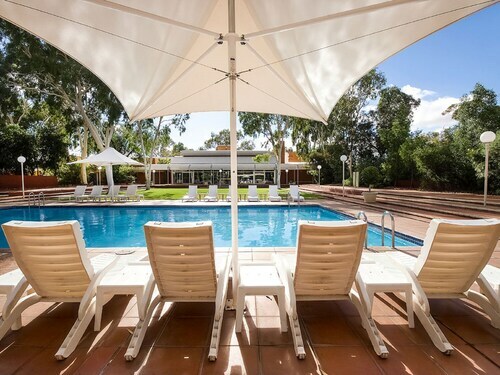 Set in Yulara, this family-friendly hotel is 1.8 mi (2.9 km) from Uluru-Kata Tjuta National Park and 15.3 mi (24.6 km) from Uluru (Ayers Rock). Situated in Yulara, this apartment building is 1.9 mi (3.1 km) from Uluru-Kata Tjuta National Park and 15.4 mi (24.8 km) from Uluru (Ayers Rock). Loved Yulara, Uluru and Kata Tjuta. Yulara is very special as are the Olgas. Easy reach of airport and ayres rock , complimentary shuttle was great to move about to the other hotel resorts. 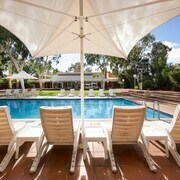 Excellent place to stay in Uluru Will definitely come back to Uluru and stay at Desert Gardens Hotel. Close to all activities and great swimming pool. Which hotels are closest to the Yulara airport? 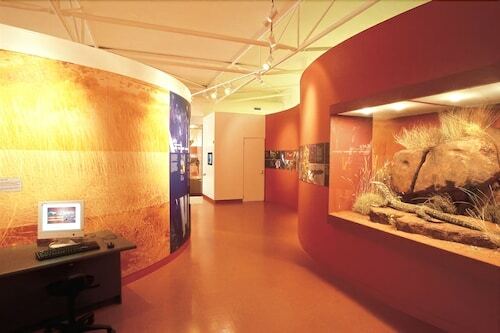 Where to stay near top Yulara attractions? What kind of hotels are in Yulara? Which hotel chains are in Yulara? Families will find kid-friendly activities in Yulara, and visitors give high marks for the local tours and top-notch restaurants. This city also attracts tourists with its welcoming locals. 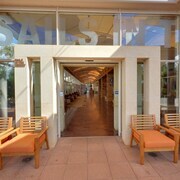 A favorite place to visit in the city is Mulgara Gallery. Additionally, you'll find Kata Tjuta and Uluru in the area. Emu Walk Apartments a member of Grand Mercure Apartments - This 4-star apartment features 2 restaurants, an outdoor pool, and free WiFi. 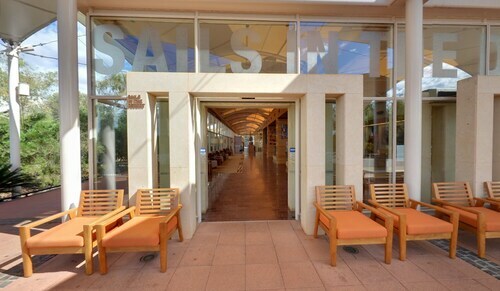 It's a favorite with Expedia travelers for its breakfast and overall value. Are there hotels in cities near Yulara? 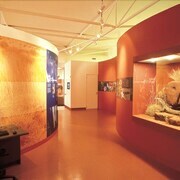 Explore Yulara with Expedia.com.au’s Travel Guides to find the best flights, cars, holiday packages and more!